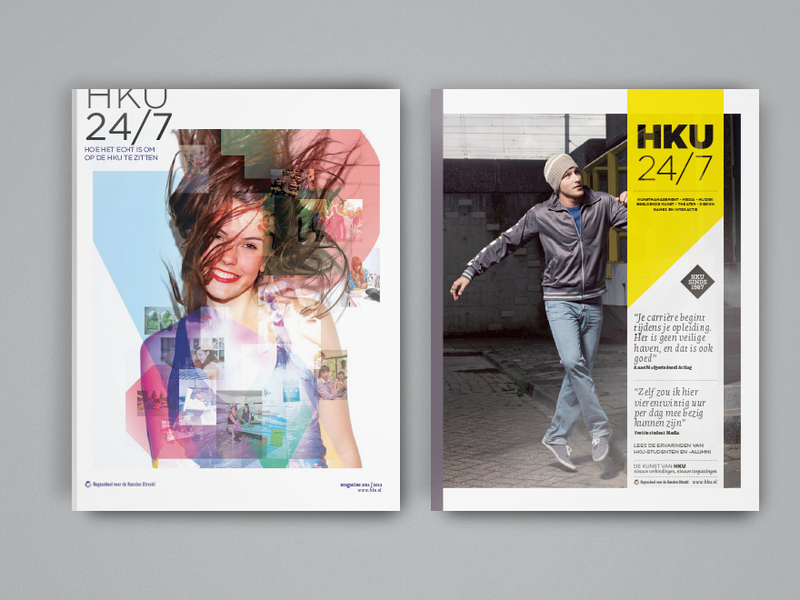 HKU University of the Arts Utrecht Non-stop creativity. 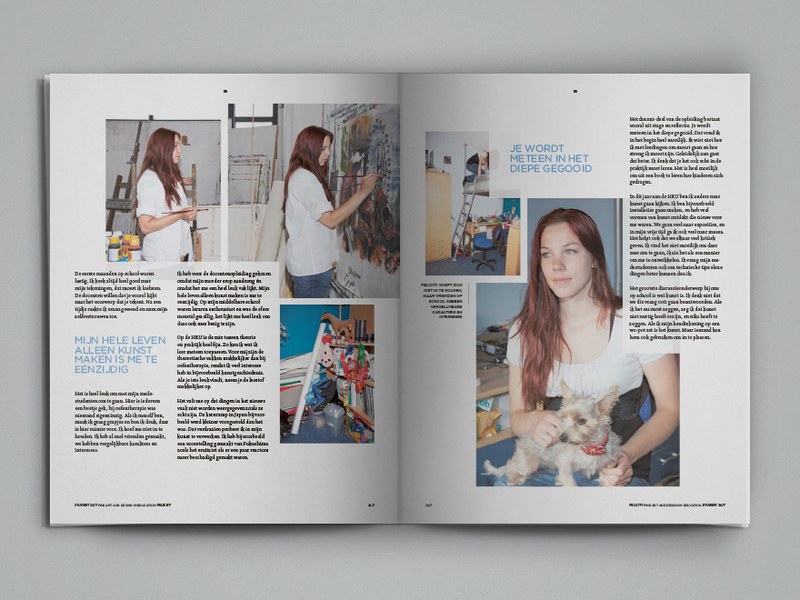 The creative life of an art student doesn't stop after school hours. 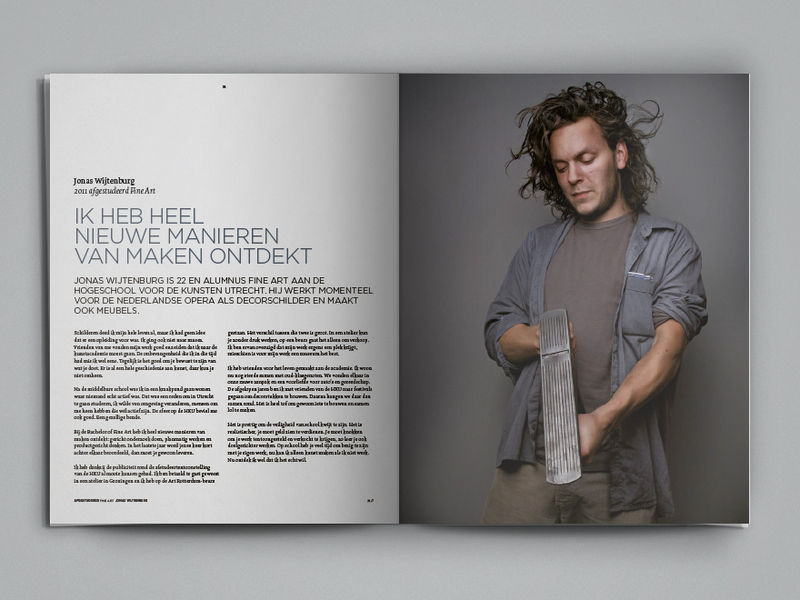 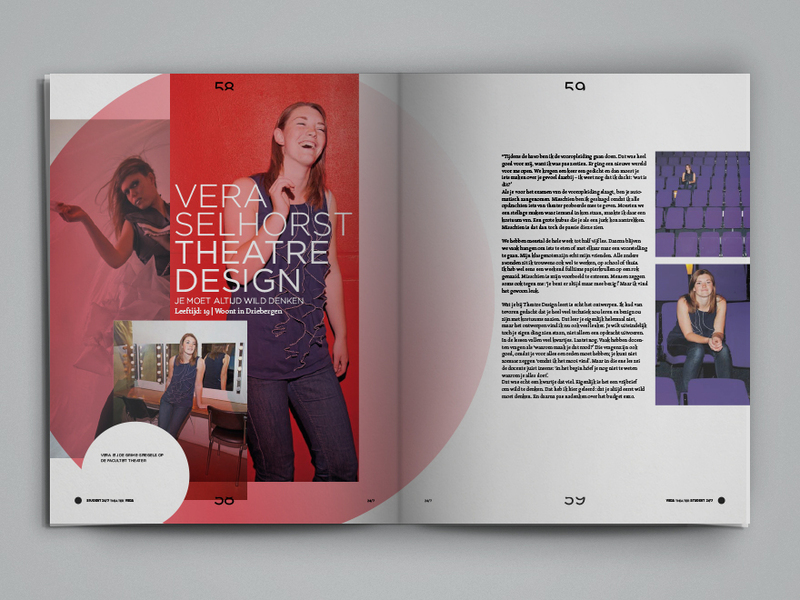 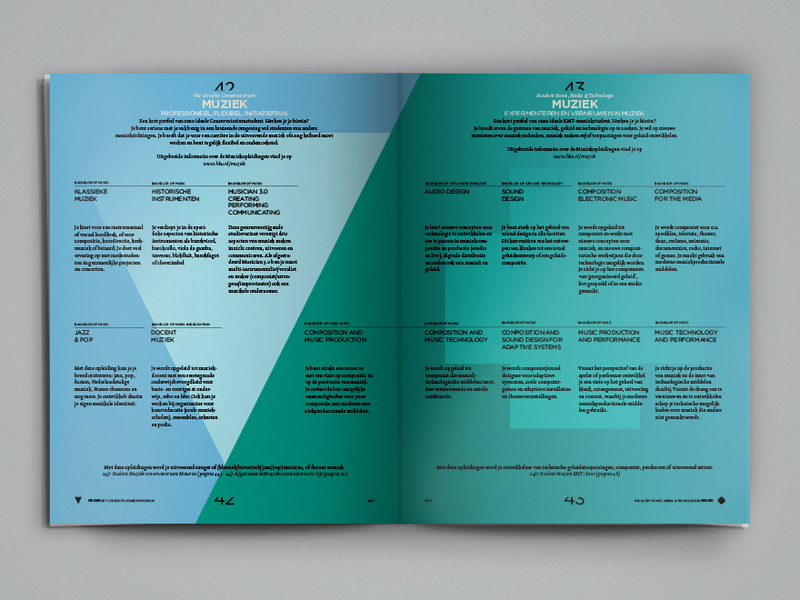 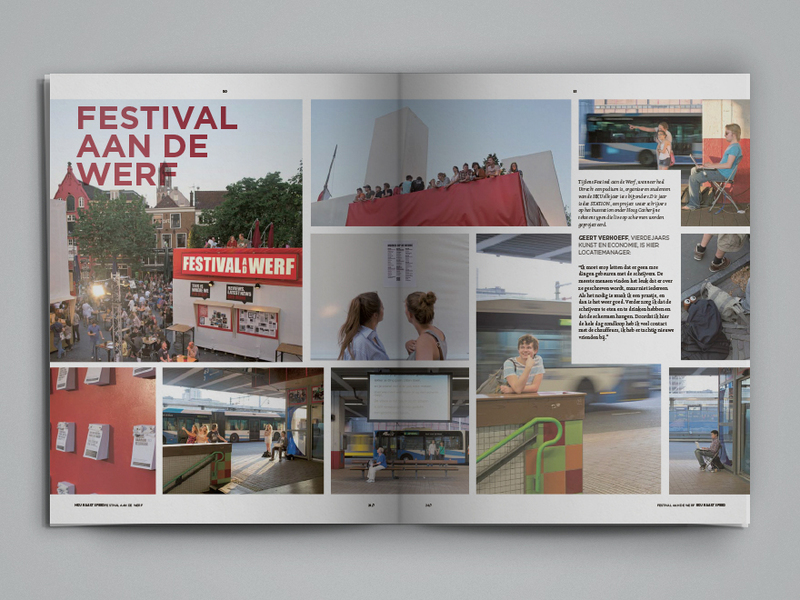 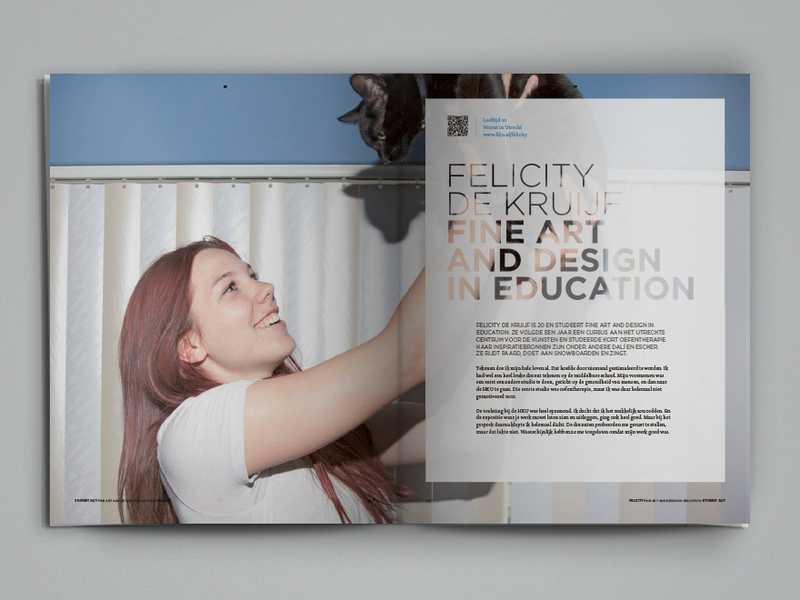 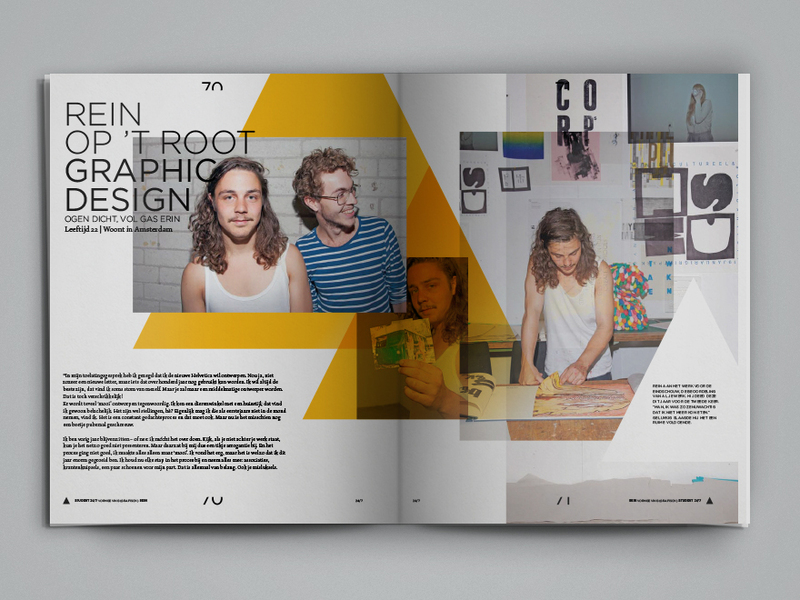 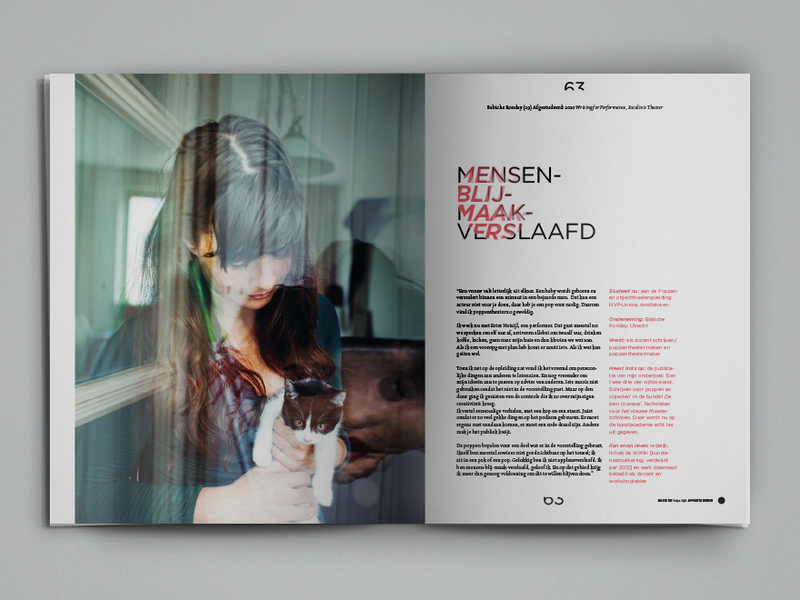 The design of the recruitment magazine blends stories and images. 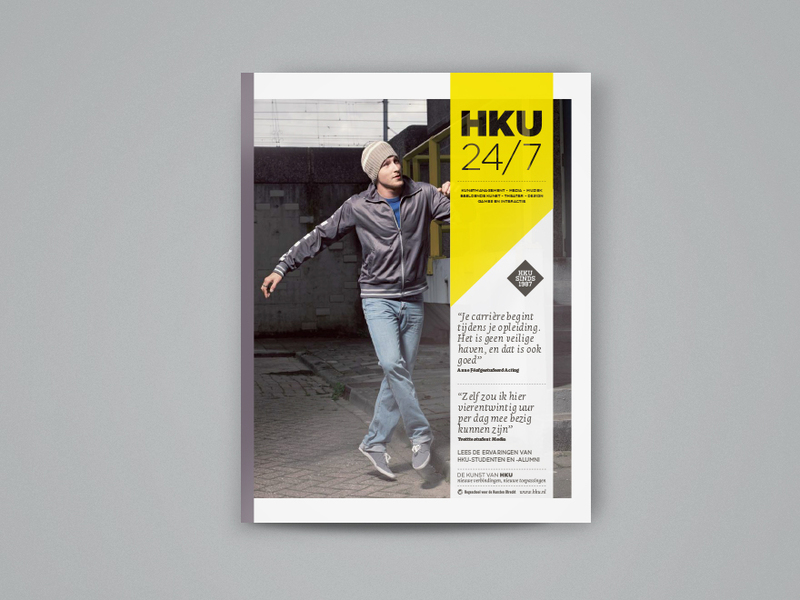 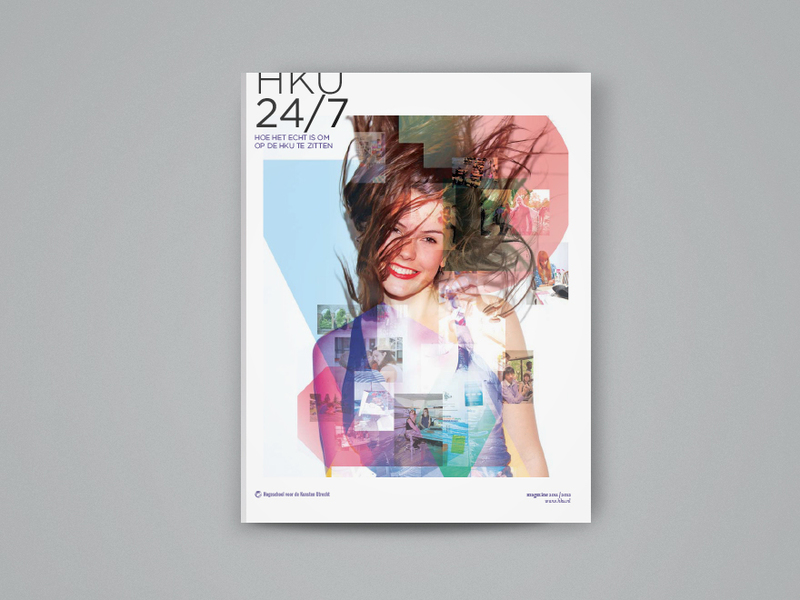 A 24/7 look into the world of HKU.